Frigidaire Dryer Repair in Mercer Island ​​,WA . 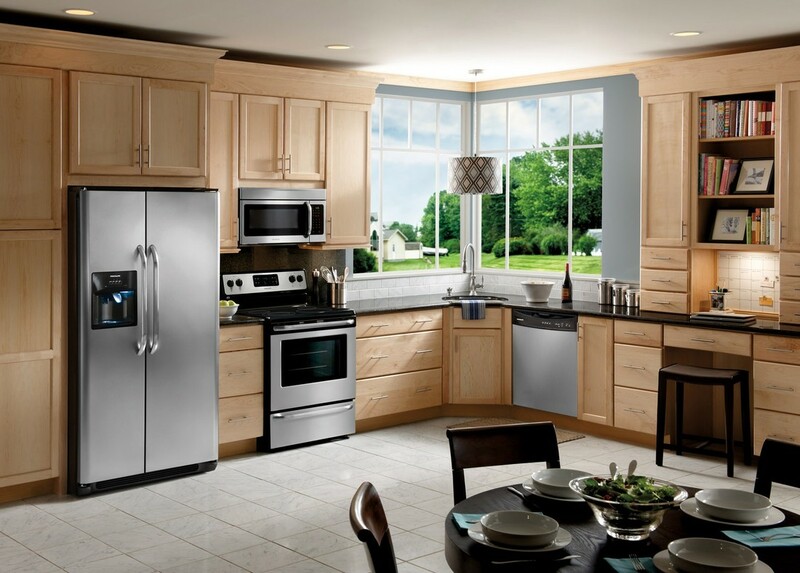 Arranging your Frigidaire appliance repair in your local area couldn’t be easier. Our appliance engineers are fully trained and our fixed price appliance repairs include call out, diagnosis, labour and all required parts. Book your Frigidaire appliance repair online or call 206)920-5633 .Frigidaire makes a top quality home appliances Mazter Appliances have a team of over 10 field engineers that are fully trained to carry out repairs and servicing on all Frigidaire products to the highest standard, with a warehouse and fleet of service vehicles stocked with thousands of lines of spare parts.With 3 hour and weekend timeslots available to work around your schedule, our team will contact you 30 minutes before arriving at your home to ensure that you never miss our call. Mazter Appliances provide safety checks on every repaired appliance, and offer a 6 months parts and 3 months in labor guarantee as standard, giving you absolute peace of mind.